Custom Printed woven flags are screen printed on woven 155g polyester the same flag material that our fully embroidered applique sewn flags are made from. 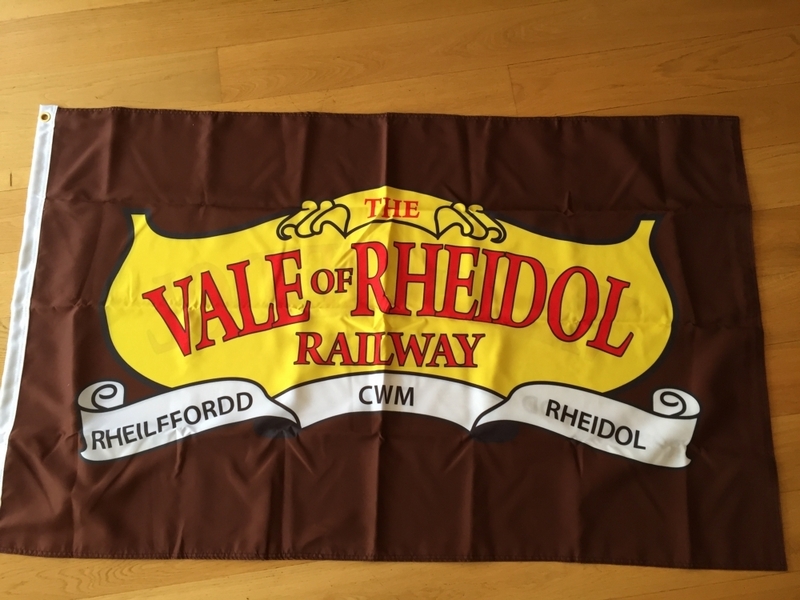 The benefits of this type of flag made on woven polyester are that it is the very highest quality flag fabric and the most durable on the market. These woven printed flags last twice as long as knitted printed flags. The printing is screen printing so the detail is second to none. 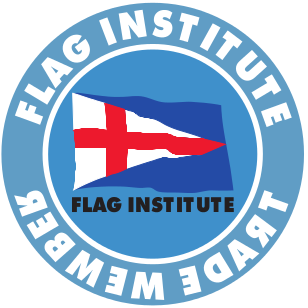 Double sided flags are commonly ordered by golf clubs, cricket clubs, hotels and any prestige type organisation. These flags are very popular at locations exposed to windy weather conditions due to their durability. We have listed our most popular sizes above to purchase on checkout, any sizes, shape and design, any colour, we can produce .Please contact us for further details. 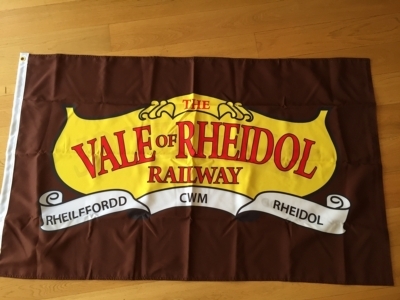 We also print on 155g Woven Polyester flag fabric. This is the same flag cloth as our fully sewn flags are made on. The printing technique is called dye sublimation. This flag cloth is hefty and has a cotton feel, lasts longer than knitted polyester and is far more superior. You are sure to be happy with your purchase!